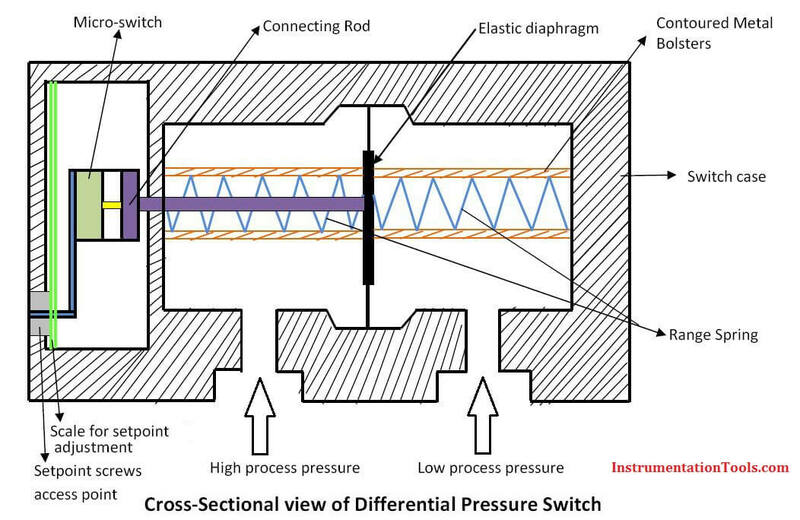 The Differential Pressure Switch just like the pressure switch is a simple electro- mechanical device that operates on the basic principles of Levers and opposing forces. They are mainly used for sensing a difference in pressure between two points in a plant or system. Thank you for those useful information.